It’s your chance to grab the first position in the GTPI / Net Merit breeding with the very first and very exclusive embryos sired by Mr. Ri-Val-Re Free BILLY & Denovo GLITZ! FREE BILLY is THE component specialist right now with +0.26%F & +0.10%P resulting in >200 Fat + Protein and a Feed Efficiency index going through the roof at FE +291, he transmits an almost negative stature and has a NM of $ 1061! These embryos are from a Flaghip dtr - Buoy is one of the highest Flagship daughters in the breed and stands for +0.16% Fat, +0.09% Protein, SCE 5.5%, PL +7.2 and SCS 2.64. 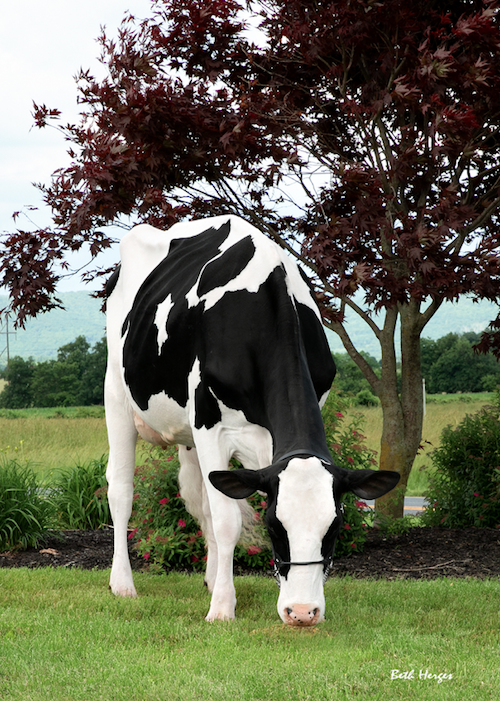 She goes back on the All-American & All-Canadian successful show cow Rainyridge Talent Barbara EX-95-USA. GLITZ is the bull who is giving you everything you’re looking for! 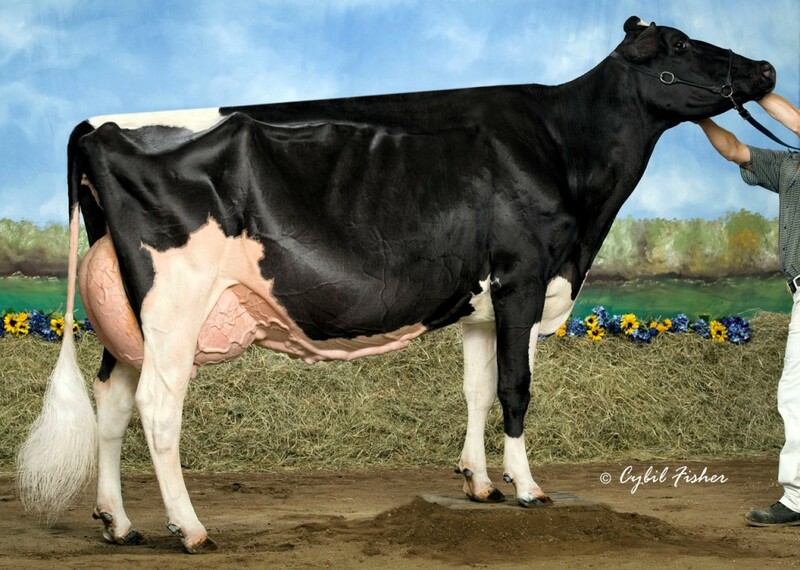 From GLITZ are embryos available by the #1 gTPI Red Carrier in the States: Ms DG Delta Bridgett VG-86-USA! This cow has a huge production index of +2011 Milk & +0.04% Fat. She also admits sloped rums with a rump angle of +0.87 and not to tall cows with +1.48 stature. Bridgett is the full sister to Delta Blake and goes also back to Rainyridge Talent Barbara EX-95-USA. This all summarized in one sentence: get your shot with these incredible components sires and bid last tonight! Huge PRODUCTION sire: +0.26% FAT / +0.10% PROTEIN / >200 lbs F + P!!! Feed Efficiency +291!! The FIRST Glitz embryos to sell: GTPI +2917!!! GLITZ: +1502M +0.11%F +0.09%P +71P / +4.1 DPR / +2.08 PTAT / +2.23 UDC!!! Embryos from the #1 GTPI RED CARRIER cow in the USA: Bridgett RC! Make the next RED CARRIER charttopper! Daughter of the outstanding Mr. Mogul DELTA - not available in Europe!